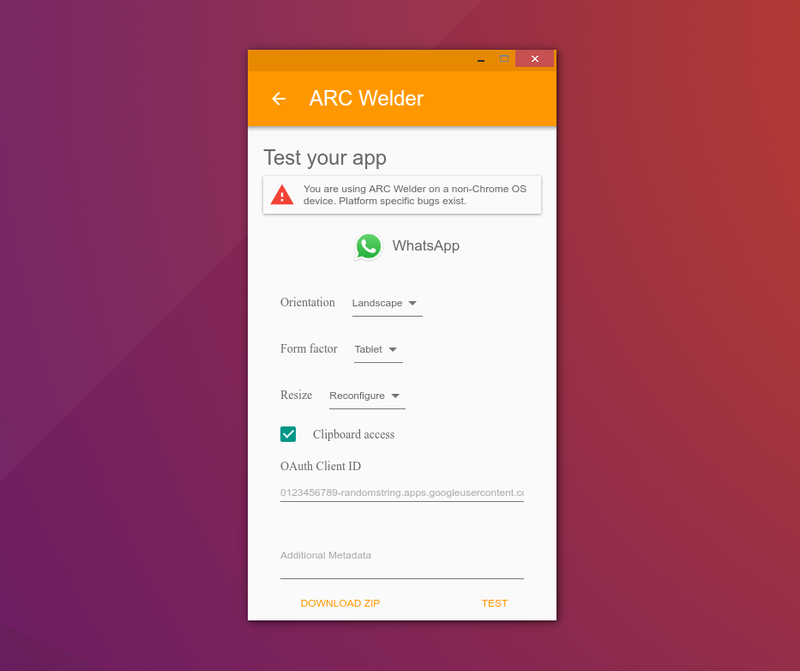 Just open the link in Google Chrome or search for ARC Welder in the Chrome app store and install it. 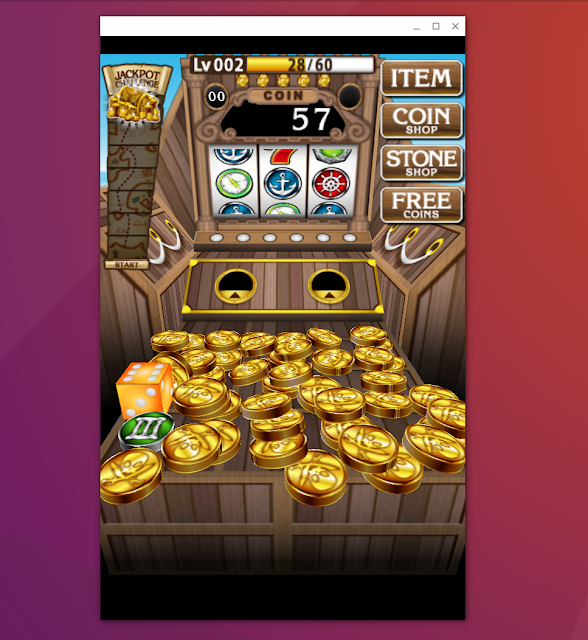 This will generate an APK download link for the app. Once you have downloaded an APK file, open the ARC Welder app in your Chrome browser (thru the browser apps link). 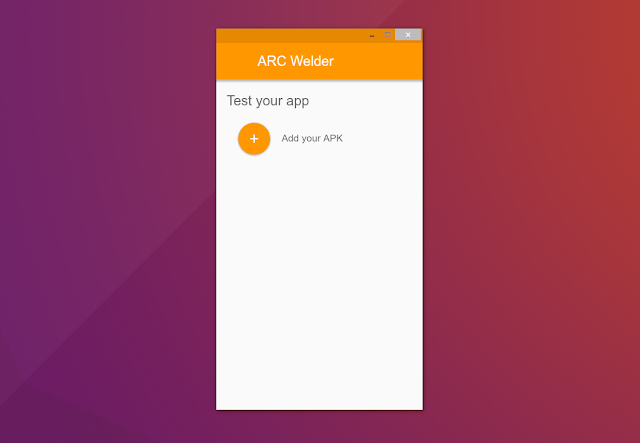 The first time you run ARC Welder it will ask you where to store files for the apps. Create a folder wherever you like before installing an APK. I created a folder in my HOME directory. Once you do that, simply add your APK file now. You’ll also be asked about the size of your app such as tablet or phone, landscape or portrait. Put them to your liking and then install! * Here is the caveat. Not ALL Android apps are going to work. Some do, some dont. There’s no guarantee the apps you try will work or that they’ll be usable. I originally did this so I can run an investment app called “Robinhood” (pictured at the top of this post) to buy and sell stocks without paying any commission fees. 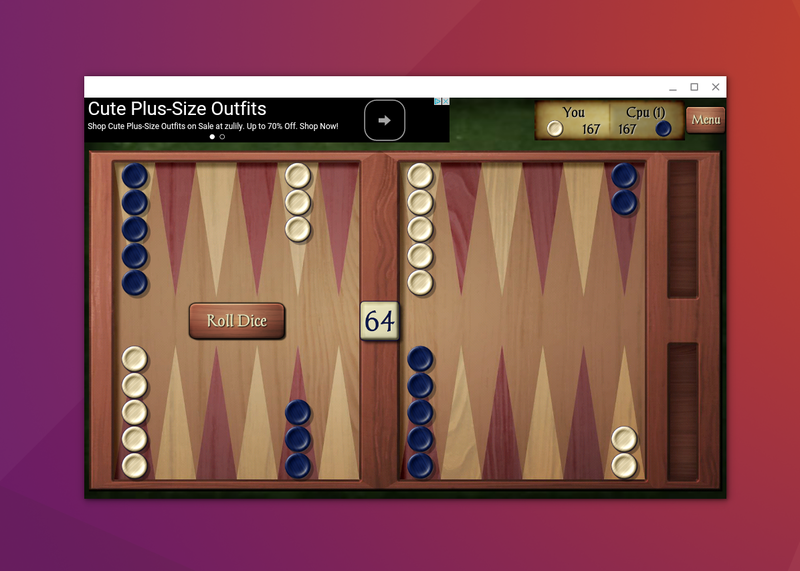 The app is nice, but its much easier to use it on a desktop computer. Other apps I have tried that work are basic programs like “Bitcoin Checker” and “Coin Pirates” and “Backgammon Free”. Programs that require heavy graphics like car racing games probably wont work. Hulu DID work for me, Netflix did NOT. Your mileage may very. Have fun and Good Luck!